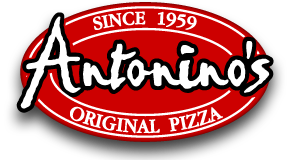 In 1959 Antonino "Tony" Ciaravino opened the first pizzeria in South Windsor, Ontario. 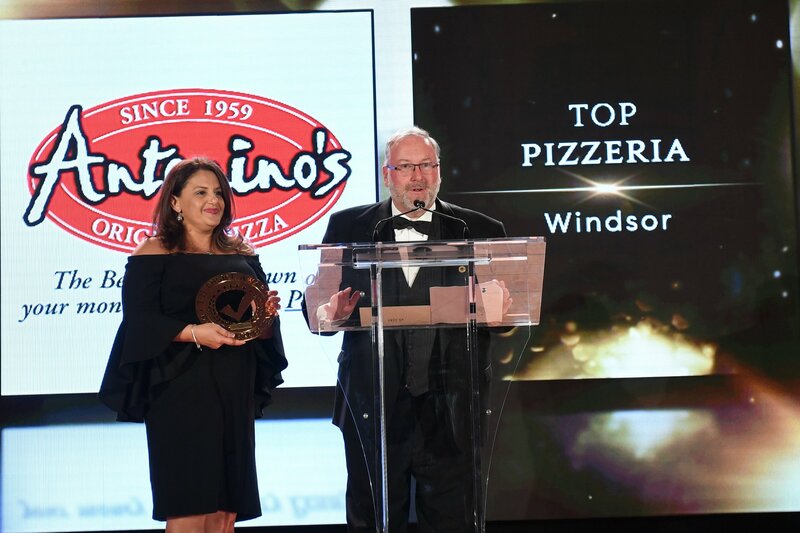 With its thin crispy crust, distinctive and flavourful sauce, and fine cut pepperoni (Antonino called it sausage), his pizza legacy has truly become a Windsor institution. Today, more than 30 area pizzerias can trace their roots directly back to Antonino's original pizza recipe. Those roots are strongest, however, at Antonino's Original Pizza. 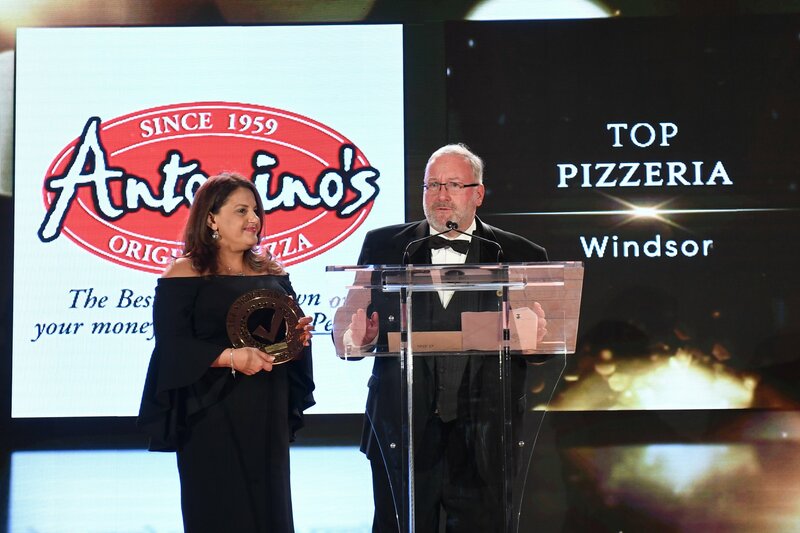 In 1999—in tribute to his father and with the assistance of his mother Vita—Joe Ciaravino opened the first Antonino's Original Pizza location at the corner of Howard and North Talbot Road. Joe started working in the family pizzeria when he was very young. "My Mom put my playpen next to the pizza table when I was a baby. You could say I started learning the pizza business before I learned to walk," he says, with a smile. Today the South Windsor pizzeria, along with our second location on Manning Road in the Town of Tecumseh, are the only pizzerias owned and operated by the Ciaravino family. 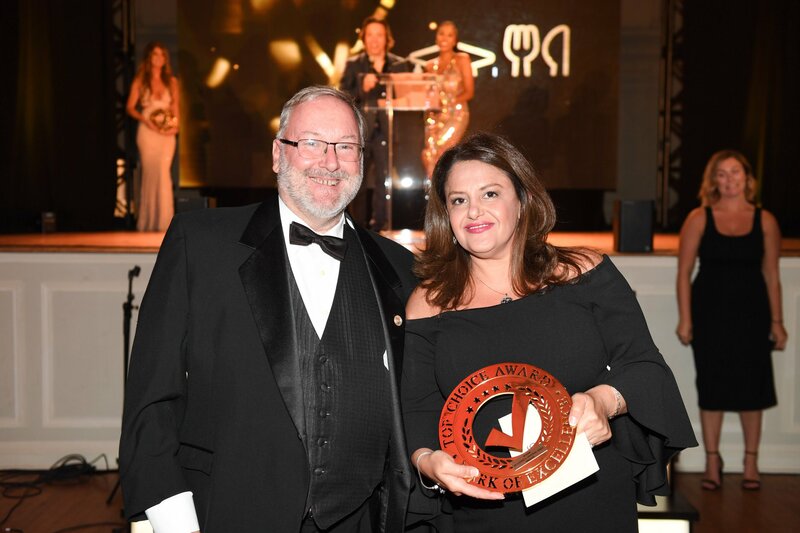 A strict devotion to Antonino's original recipe, combined with an unyielding insistance on using nothing but the best quality ingredients, has created a loyal following of pizza connoisseurs who know that the proof is in the pie. We use Antonino's original recipe and spare no expense in finding the freshest, finest, and where ever possible, local ingredients. We use Five Roses Flour for our dough; fresh packed vine ripened tomatoes in our sauce and 100% whole milk, Uniondale mozzarella made right here in Windsor by the Galati Cheese Company. Our shredded pepperoni is lean and loaded with flavour and we use true centre-cut, premium bacon. Our fresh produce is purchased locally from D. Pearl & Sons Produce. We never use frozen! Mushrooms—fresh or canned, your choice—same price! Anchovies on the side? We give you the whole can. 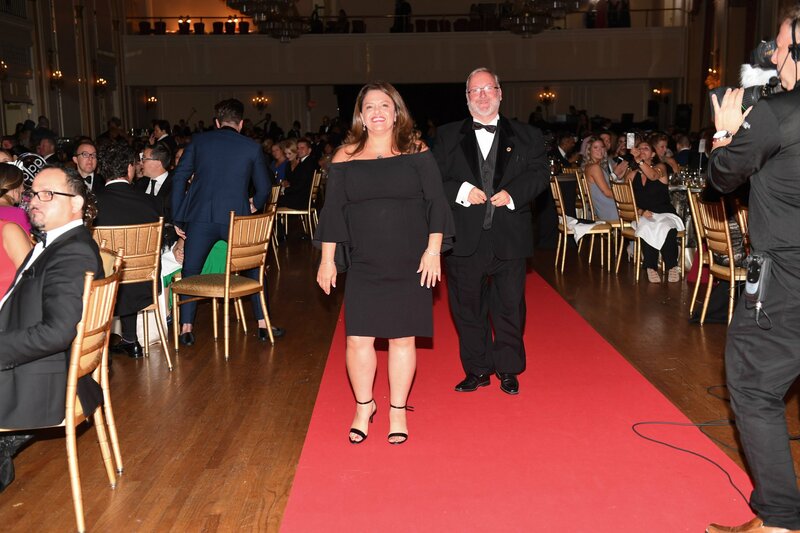 Are you the owner of Antonino's Original Pizza?